Colorado. One of the most beautiful, outstanding, mesmerizing places you will ever travel to. Especially during the winter months. Colorado is a vast state, offering numerous different mountains towns to choose from. Some people have their favorites over others. Although, when it comes to Steamboat Springs, CO needless to say, it’s everyone’s favorite. This unique and treasured mountain town offers more than anyone can imagine. From festivals and events on a weekly basis throughout the entire year, to mountain activities you won’t find anywhere else, 5 star cuisine that’ll leave your taste buds wanting more, and of course the natural beauty Steamboat or “The Boat” as locals refer to this mountain town beholds. Beyond having more than what your typical mountain resort offers, the mountains snow is unlike anything you’ve ever experience before. The snow that is known as “Champagne Powder” truly holds up to it’s name sake by being the best and finest powder you’ll ever ski. Now, you can’t experience this magical mountain town without a place to stay. 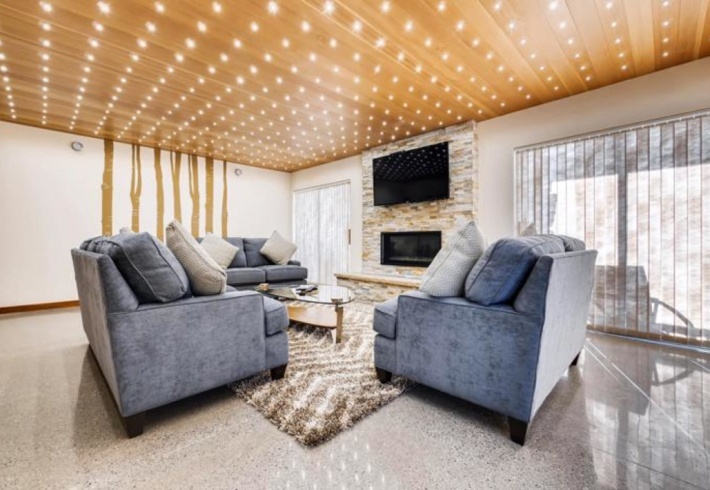 That’s is why Nomadness Rentals brings to you 5 star astonishing and truly beautiful vacation rentals, some of which are ski-in ski-out with impeccable views of Mt. Werner. 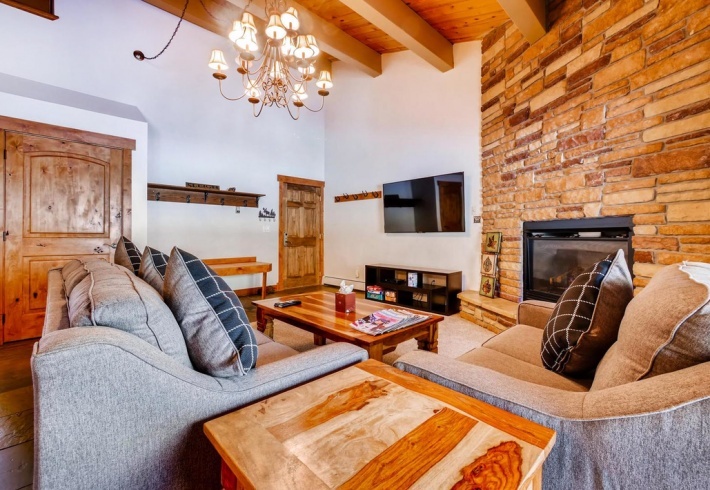 From rentals that’ll sleep from 6 – 12 guest and offer multiple options to choose from without a doubt choosing to travel to Steamboat Springs and booking with Nomadness Rentals will leave you with memories of the trip of a lifetime. It’ll leave you asking yourself when you’ll be coming back for more. To learn more about Steamboat Springs, Colorado, monthly events, vacation rentals, and discounts view below! CLICK HERE to book your Colorado vacation rental today. CLICK HERE to save up to 15% OFF your nightly rental rate. CLICK HERE to view all Colorado events and festivals. CLICK HERE to learn more about Steamboat Springs, Colorado.